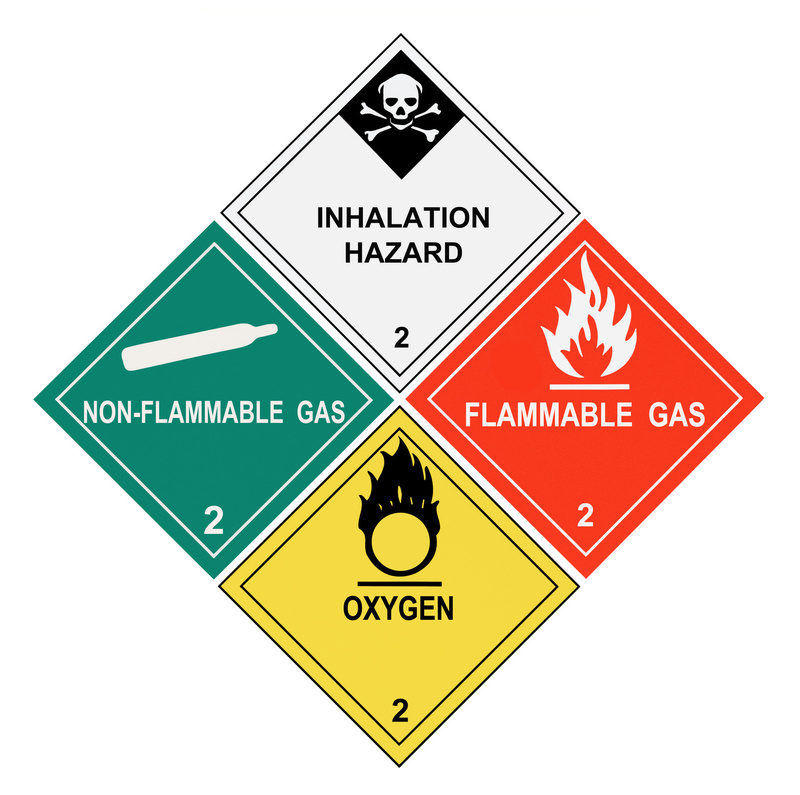 As an ADR carrier we provide instructions in writing & employ a dangerous goods safety advisor. Green Star Transport are fully licensed to transport dangerous goods as defined by the ADR regulations. We have a range of vehicles that are fitted with the necessary safety equipment and our ADR qualified drivers have the expertise to ensure that your goods are transported safely & efficiently. We have gained valuable experience over the past 5 years, working alongside some of the biggest chemical & adhesive manufacturers in the Midlands.